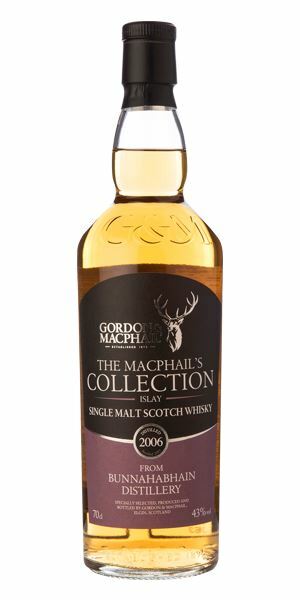 Dave Broom has pulled out a 2006 Bunnahabhain from Gordon & MacPhail this week, to sample along with a ‘surprisingly’ sweet 25-year-old Jura and an aromatic 21-year-old Highland Park. 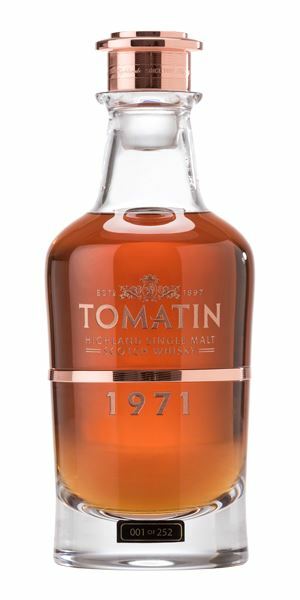 A smoky 1999 Ledaig also landed on the table, but topping the scoreboard – although very different in pricing terms – were a 52-year-old Carsebridge bottling and a 44-year-old Tomatin. A fairly cereal-accented start: hazelnuts, drying straw, which then briefly slides into cherry, then lardy cake, before becoming flinty again. Water brings out more of the nuttiness. You end up wishing it would make its mind up. 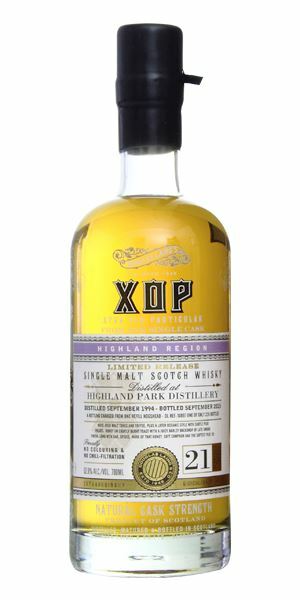 A thick feel, which builds into a fairly rich mid-palate. Those nuts remain, but now there’s more red fruit and a bit of char in the background. Water adds to this generally gentle and soft air. Soft and, once again, drying. Playing catch-up with G&M. This one came out in 2015. There’s no great complexity, but it’s a reliable pick if you see it on the back bar. Gazing into the flames, seeking your destiny. The nuts spring apart (or was it just my family who told fortunes by throwing nuts on the coals?). Now then. What is this – some ancient (really ancient) Canadian whisky, or an oaked but balanced Bajan rum? No, it’s grain. There’s oak aplenty here without it being woody (which is some achievement), suggesting a grain with muscle. There’s toffee and dark chocolate – hell, it’s millionaire’s shortbread. But also blackberry and summer pudding, then maple syrup, toffee apple, then butterscotch and cooked corn. Sweet, sweet, sweet. You guessed… but while the sweetness isn’t that surprising, the manner in which the fresh, wild red and black fruits flood the mouth with juice sure is. Sticky with fruit sugar, Spangles. Who says that grain doesn’t mature? Long and creamy, with increasing oak notes. 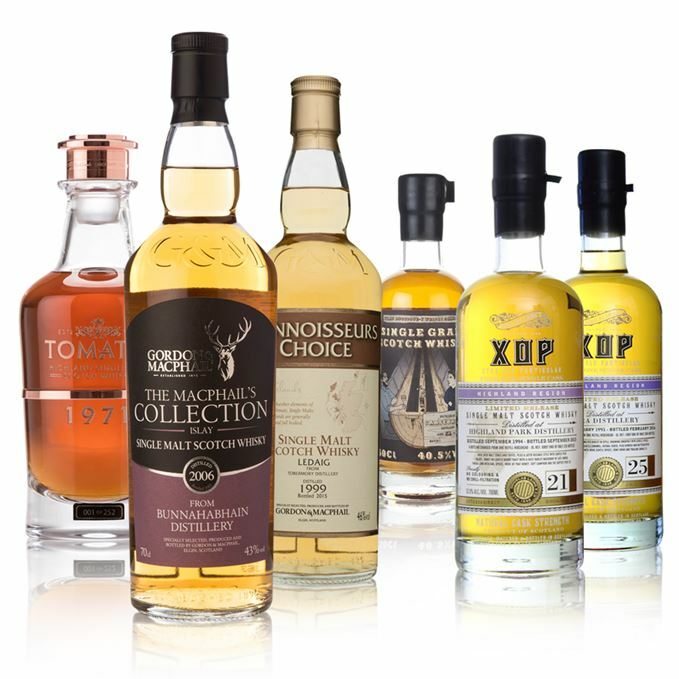 It’s slightly OTT, but what is fascinating is how complex, old, oak-aged spirits begin to acquire shared personalities. Oh, and it’s a steal at £252. As the late summer sun begins to set, you sit under the hedgerow gorged on berries. A fat and slightly indistinct nose, with the alcohol initially obscuring other aromas. But it does, slowly, begin to develop – albeit with a slight touch of the swimming pool. Give it more time and you get delicate citrus and melon elements, but sadly also a cream cheese/butyric element. Much more like it, with medium levels of aromatic smoke on the very first sip. This mixes with dried peels, pot-pourri, baked apple and some pepperiness. Water brings out a mix of char and violet root. Lovely palate whisky, but the nose knocks it back. A joss stick in a student kitchen. The fridge door swings open. Light gold and a surprisingly (for Jura) sweet start, with a mix of ginger beer and dandelion and burdock. Then comes some wholemeal flour, before lilies and sweetness come back to the fore. Very good, and quite silky. A gentle aroma of cold cream develops with water. The sweet aspect continues, but now it’s quince, with the crisp distillery character giving structure. Then some muguet notes emerge, alongside crème pâtissière. Rather lovely and a little delicate, but any fears that it might collapse with water are unfounded. Whereas Jura’s firm edge often ends up being the dominant element (and reducing complexity), here the heavy floral sweetness has forged to the front. Five Go Mad in the Hebrides with lashings of ginger beer. Ahh… Ledaig. That aroma of hot tyres on Tarmac next to a field of turnips. The peat here is relatively low, but resolutely phenolic. Don’t just dismiss it; give it time, as there are spring blossoms hiding which slowly open to balance the slightly greasy oiliness. Then comes a little briny element as the motorbike screeches off into the distance. Worth the wait. A considerably better palate than nose, with the oiliness which had been slightly problematic now a distinct asset, adding a clinging texture. Now we are into tinned pears, preserved lemon and a touch of brininess. 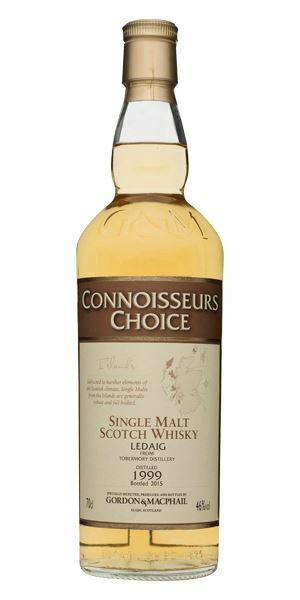 It ends up in total being a more than decent dram. 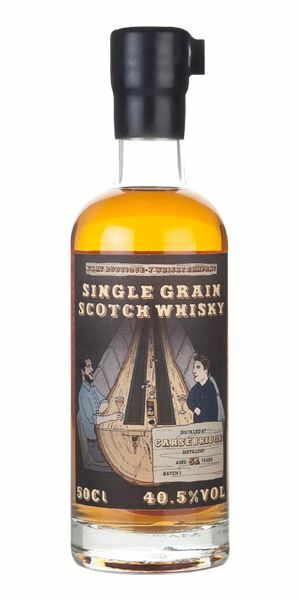 Another from last year’s releases from G&M, but now part of the Wood Makes the Whisky marketing initiative. A Hell’s Angel on a mobility scooter. Forget the Trump-esque colour and concentrate instead on the aroma, which immediately says: elegance and maturity. And, as it opens, it never does anything to alter that impression. There’s a hint of cypress and cedar, then dried tropical fruit and apricot, while a light touch of burnt wood and a hint of cereal adds complexity, before raspberry and tayberry provide an extra, and lightly acidic, lift. Water amplifies the whisky rancio aspects by adding dollops of beeswax. Lightly grippy with scented wood; a mass of fresh peach and passion fruit before it dries slightly, as powdery tannins provide a needed framework. There are still some slightly green, leafy elements which help with freshness. Stunningly good. Rich, layered, with coffee and tropical fruits. There are 252 bottles of this (add a zero for the estimated price… and then compare with that of the Carsebridge). That quibble aside, beg or borrow a taste – we’d never recommend stealing. Carmen Miranda makes a surprise appearance at Downton Abbey. Batch 57 19/08/2016 A quartet of revamped Dalmores, Kilkerran goes to secondary school and Cù Bòcan re-emerges.